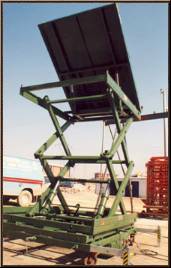 Since 1976, it is among the Turkey’s oldest firms that specialize in hydraulic work platforms and hydraulic tables. Hundreds of products are used successfully all around Turkey. The firm which follows the highest standards in quality and safety has CE quality certificate and HD 1004 certificate of conformity. 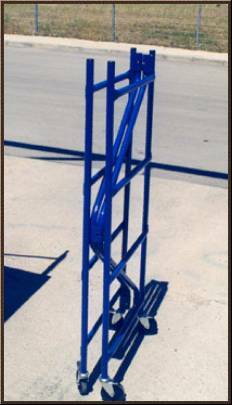 Since 2000, it continues to export work platforms, hydraulic tables and tower systems manufactured to number of countries all around the world.